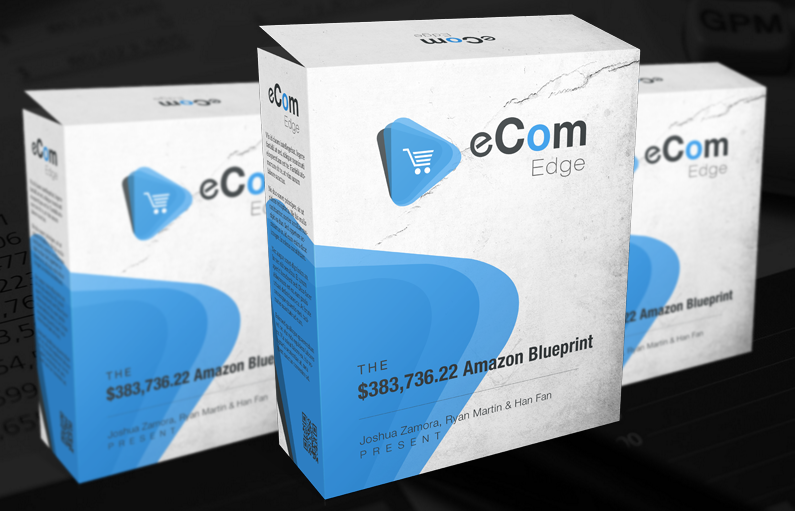 eCom Edge is a complete video training system showing anyone how to tap into Amazon for a legitimate 6 figure income selling real products to real people. 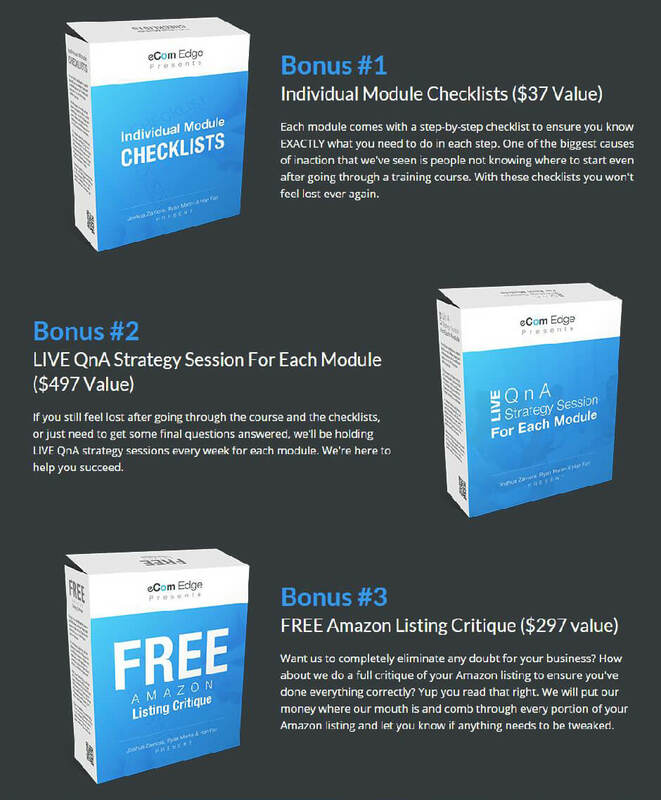 Four LIVE weekly strategy sessions are included to ensure your success. 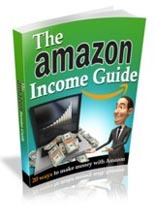 Twenty Ways To Make Money With Amazon! 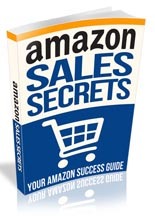 Your complete guide to Amazon success! 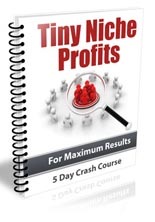 Dominate Tiny Niches and Generate Big Income! 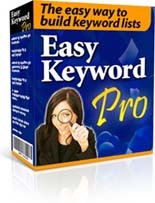 Reduce Your PPC Costs With Comprehensive Keyword Lists! 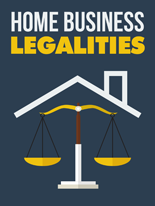 Be A Success At Understanding The Legalities Of Business! Do I need a pay pal account to buy the course. I am having a problem buying the course. I’ve already purchased the course, what happens now? Can you tell me how much products you source will cost in ratio to earnings ( operating on a very small budget) and if this is FBA?